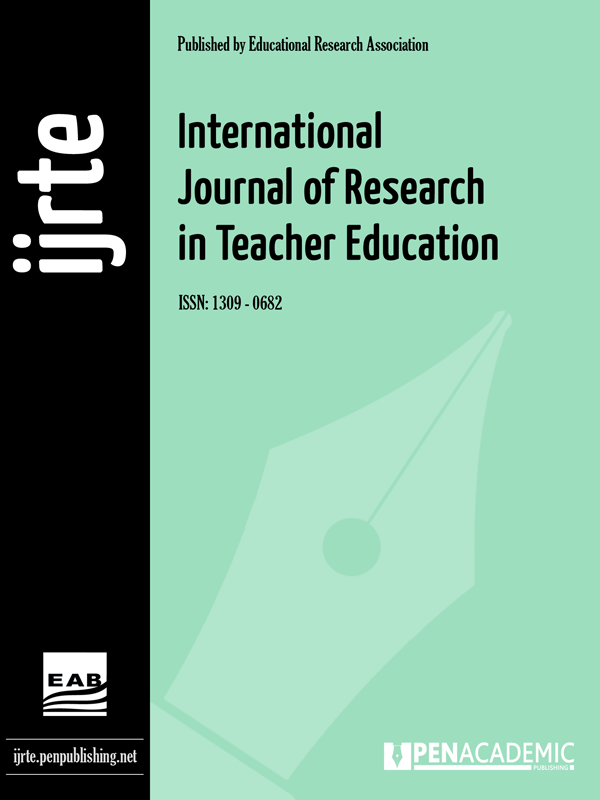 The International Journal of Research in Teacher Education (IJRTE) is a peer-reviewed international journal in teacher education and is the official journal of Educational Research Association, Turkey. As an online-only journal it is devoted to the publication of original, primary research (theoretical and empirical papers) as well as practical applications relating to teacher education. Papers submitted for publication to the IJRTE must not have published, accepted for publication or currently be under consideration for publication elsewhere. However, papers presented at a conference and not published in their entirety in the conference proceedings may be considered for publication after further review in IJRTE. IJRTE publishes articles in English.